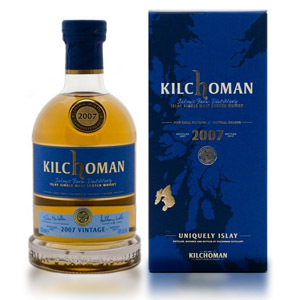 I’ve reviewed a few Kilchoman malts before, and I’m finally starting to come around, especially after Machir Bay. For a fledgling distillery, Kilchoman has had amazing success at selling young malt for big dollars, and it’s not a fluke. Young Kilchoman is, on the whole, just so damn well made. 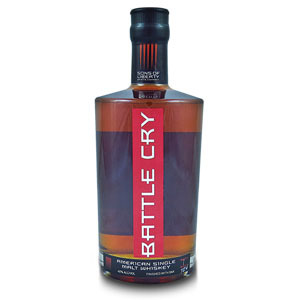 This bottling, the 2007 vintage at 46% ABV, is a vatting of 6 year-old barrels, all from ex-bourbon casks. Thanks go to Katia at ImpEx Beverages for the sample. Nose: A distinct grassy, vegetal aroma – new make – greets the nose at first. Celery salt, mown grass, etc. The usual Islay smoke is subdued, but present. Palate: Thin body, but a nice agave-like sweetness pervades. Little to no tongue burn (amazing for 46% ABV at this young age). The smoke (wood smoke, and grass) is in the background, and elements of (very good) tequila keep coming to the front, with nopales, vanilla, and slight buttery oak. Finish: Medium-long. The smoke becomes more of a factor, and the “new make” character is gone. A little meaty, a little nutty, and something briny. Altogether light, but crisp. With Water: If anything, the water accentuates the tequila/cactus notes. 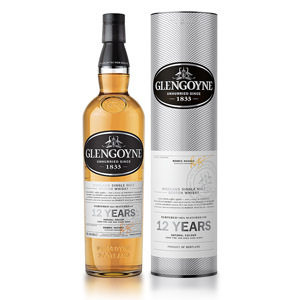 It adds a little sweetness and vanilla on the palate, and finishes with a little more nuttiness to the smoke. Still, I’d consider water optional with this one. 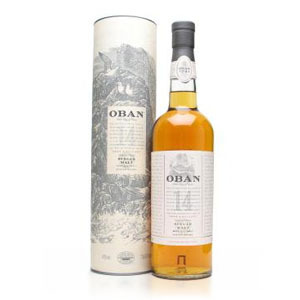 Overall: This release has a lot more “new make” in it than something like the 100% Islay 3rd Edition or the Machir Bay. The effect though, is of good tequila rather than bad moonshine. (Buffalo Trace new make, for example, is downright awful). The smoke is present, but subdued, and the barley shines through. 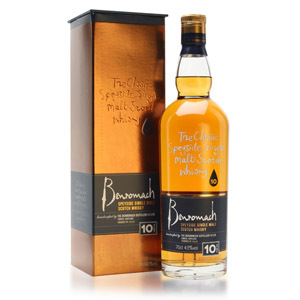 It comes across, like the 100% Islay 3rd edition, as very lean and sparse, without the dizzying array of complexity usually associated with briny Islay malts like Laphroaig. Still, considering the age, this is whisky craftsmanship at its best, and adds to the growing volume of literature that says that Kilchoman at 10 years of age (or more) will be a force to be reckoned with. 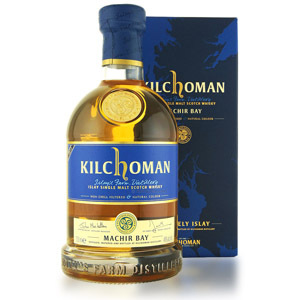 I’m rating it a “Try before Buy” because $80 is a lot to drop, even on Kilchoman, and Machir Bay is (in my mind) better and cheaper. Acquired: (Sample) Courtesy of ImpEx Beverages. Thanks, Katia!